Uhh, what exactly is Adventure Racing? 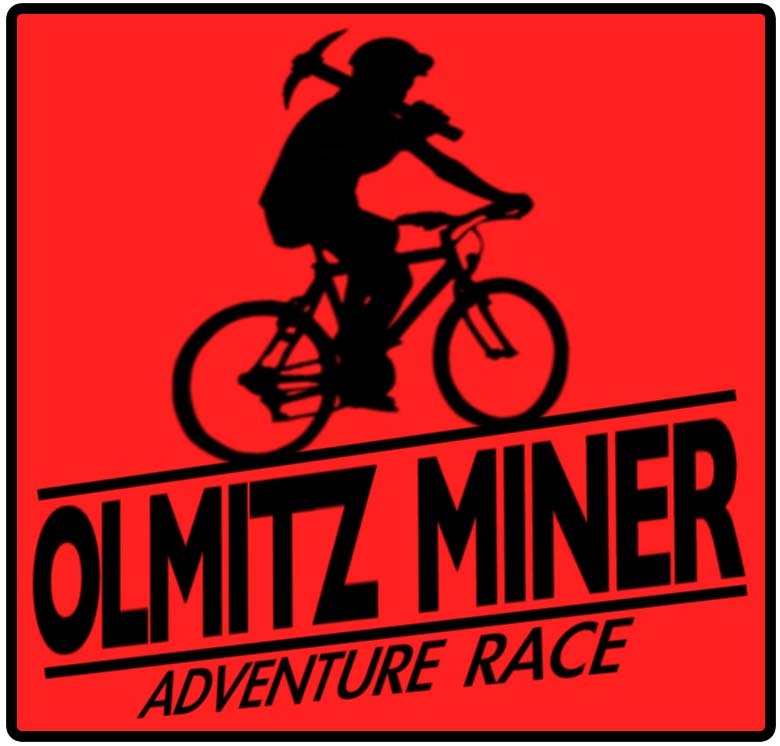 Adventure racing is a multi-discipline sport usually involving mountain biking, paddling, and trekking or orienteering. Sometimes rope work is involved as well as other challenges. Adventure Racing is NOT an obstacle course run. Races are endurance events ranging in duration from just a few hours to multiple days. It is a team event usually with teams of 2-4 people, although some races do allow solo racers. Race courses are unmarked, and teams make their way through the course only by map and compass collecting checkpoints along the way. Teams are ranked first by the number of checkpoints they collect, then by time. Read more about Adventure Racing here. Yes you can! The great thing about adventure racing is that you can go at your own pace, skip checkpoints if you have to, and just have fun being outdoors getting some exercise. The course is designed with a subset of checkpoints for newcomers to pack a lot of the best parts of the entire course into less mileage. You could quickly walk the trekking sections, and ride and paddle at a leisurely pace, not take too long of breaks, and still collect most of the checkpoints in the allotted time. If you can stay active for 7-8 hours, YOU CAN finish this race. If you're still not sure, shoot me an email at jon@unpluggedadventures.net with your phone number and I can answer more questions or figure out a time to talk on the phone. I don't know how to navigate with a compass. Can I still participate?? Yes you can. Just check out the introductory videos on our info page. Navigation is not as complicated as it sounds. Do I really need all the required gear items? Will there be cutoff times? Most likely. To ensure racer safety and to make sure teams finish the race, cutoff times for certain sections of the race may be implemented. Racers will be "short coursed" if they do not reach certain points in the course by certain times. Any cutoff times will be explained in your race packet and at the prerace meeting. Is this an unsupported race? Yes. Racers will not be allowed to receive support of any kind, except from other racers/teams. You are required to help another team in immediate danger, and are allowed/encouraged to help other teams along the course. Will there be a bike drop? What gear can we leave with our bikes? There will most likely be a bike drop, the location of which will be in your race packets. You are allowed to leave your individual bike gear (helmets, shoes, etc) with your bikes as well as water bottles attached to your bike. Anything left at the bike drop must be attached to your bike in such a way that you can ride with it there. The bike drop is not a gear drop/refueling location. If you have any questions on this, please ask. When is packet pickup? What is the race schedule/start time? Time and location of packet pickup will be announced here and through Facebook and email prior to race weekend. There will be a packet pickup Friday evening with the option to pick up Saturday morning. Racers are strongly encouraged to pick up their race packets Friday night to allow plenty of time for route planning, especially those who want to complete the entire course. Location of packet pickup will be announced here and through Facebook and email prior to race weekend. Race schedule and start time will be announced here as well.